I don’t know about you but this time of year I seem to be at a wedding every other weekend, so my stash of wedding cards is rapidly depleting. 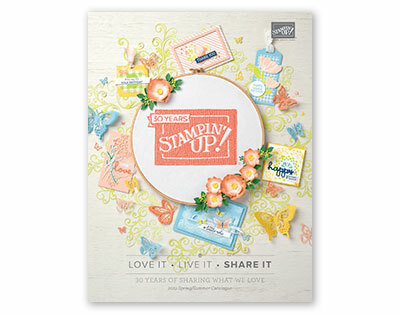 The dies and stamps in the Stitched All Around bundle provide the perfect base for creating some lovely wedding cards. For this simple card I created a background by running a layer of Powder Pink cardstock through the bigshot in the Tufted 3D Dynamic Impressions Embossing Folder which adds that luxury quilted effect to the card which I think is just begging for pearls to be in the centres of each “tuft”. 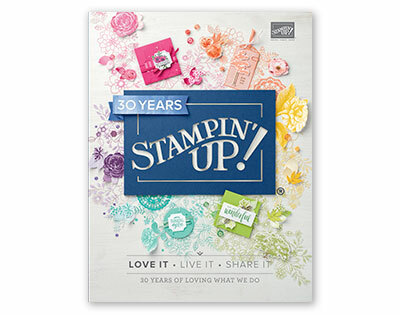 A little Flirty Flamingo round the edges adds a little more depth to the card. Add a sentiment to that gorgeous swirly edged die and finish with some of the darling stitched hearts in Flirty Flamingo for a gorgeous wedding card I’m sure any couple will love.